Beautiful home site location! 1.28 Acres, located at the corner of Broken Arrow Rd and Wagon Rd with spectacular mountain views! Neighborhoods. Lot if fantastic to build your desert dream home. Neighborhood is great to just enjoy the peaceful and quiet lifestyle that Borrego offers. Enjoy hiking,or a day out on the of the local golf courses. You will love the location and enjoy watching the stars sparkle from a quite evening from your back yard. 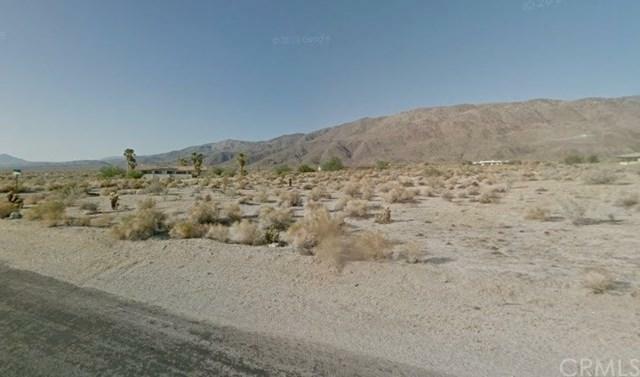 Borrego Springs is surrounded by the Anza-Borrego State Park. 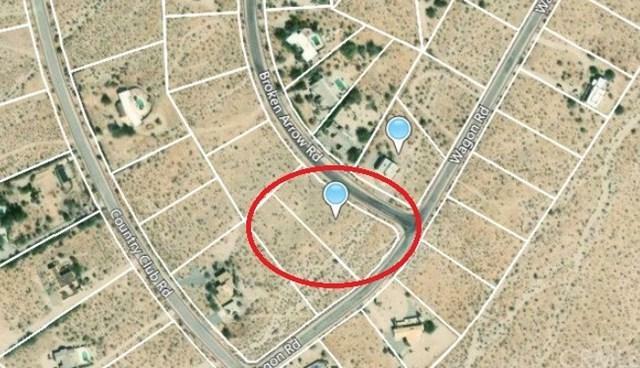 Lot: 94 Map Ref: 002728 Abbreviated Description: LOT:94 SUBD: BORREGO SPRINGS UNIT K 002728. R-1:SINGLE FAM-RES.